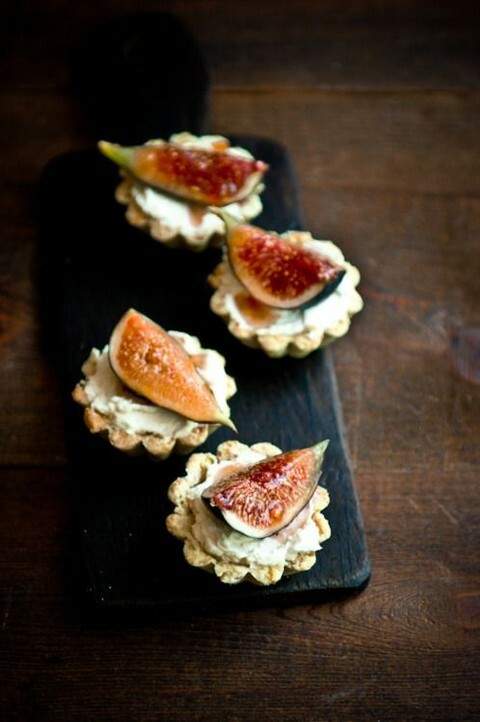 Figs are so delicious and sweet! 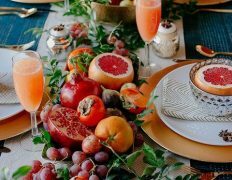 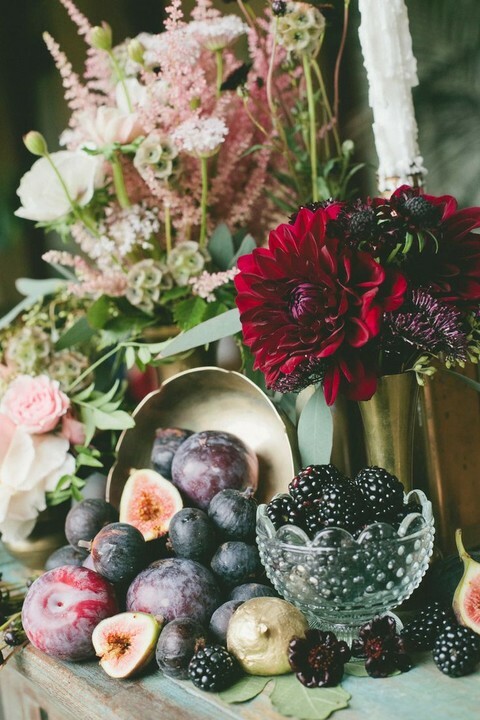 I think that this is one of the tastiest and coolest berries you can include into your late summer or fall wedding menu. 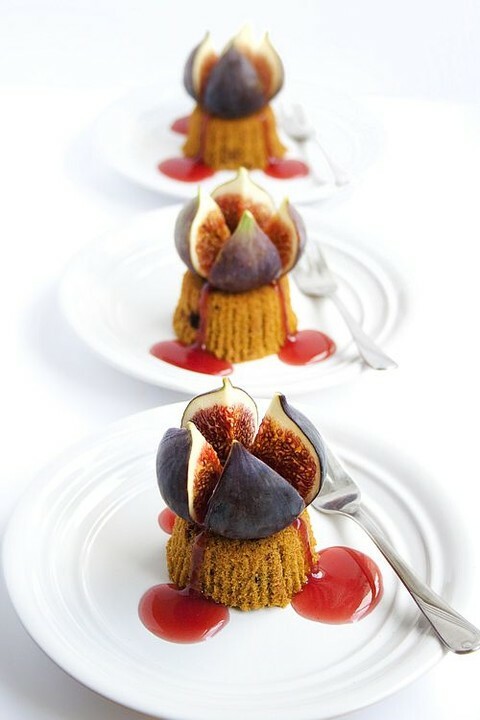 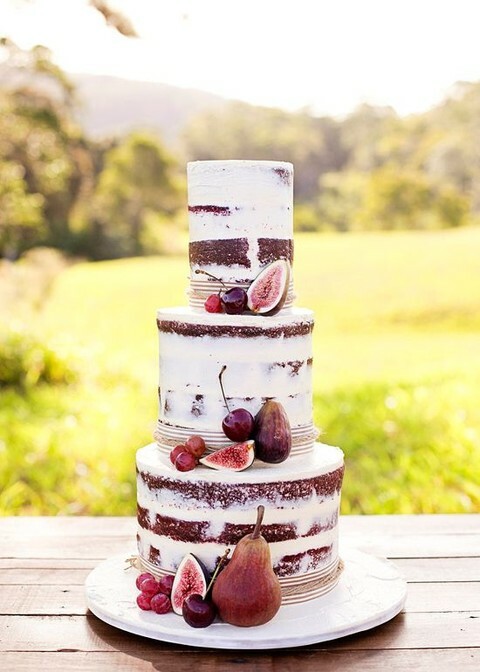 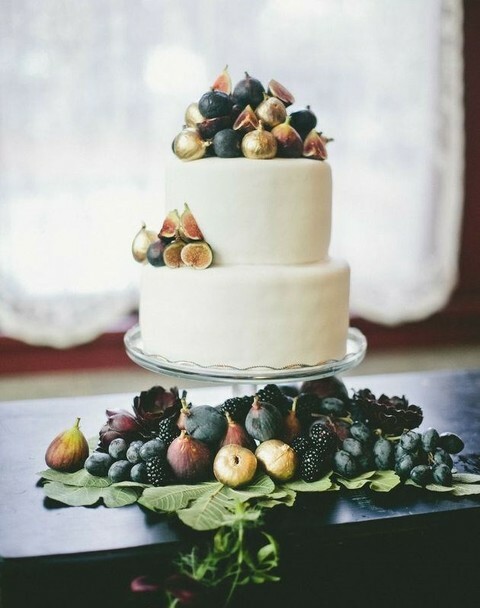 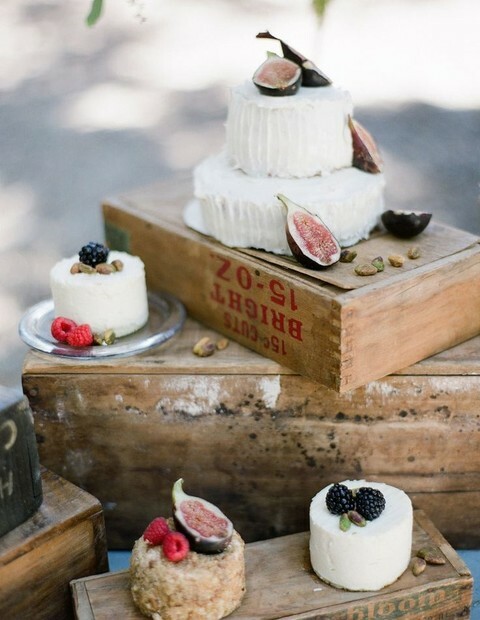 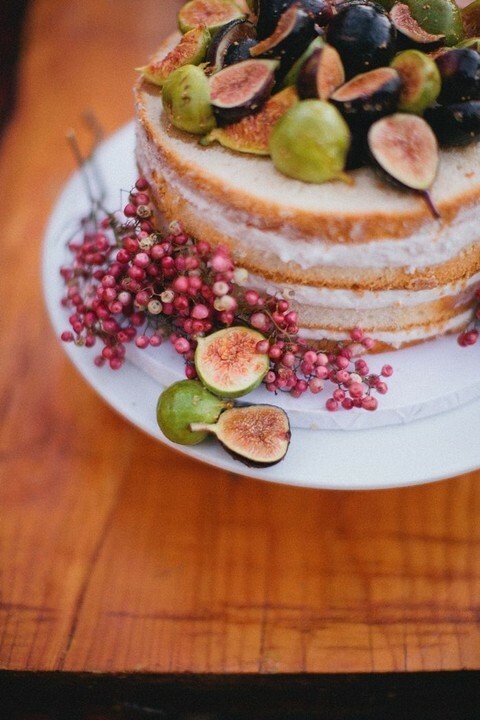 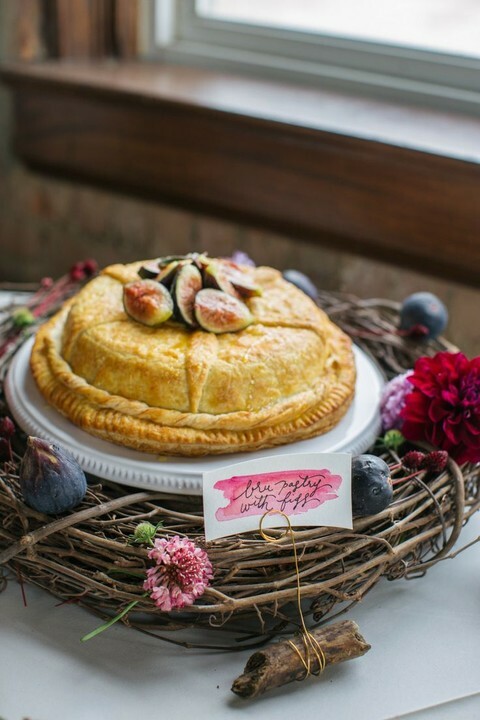 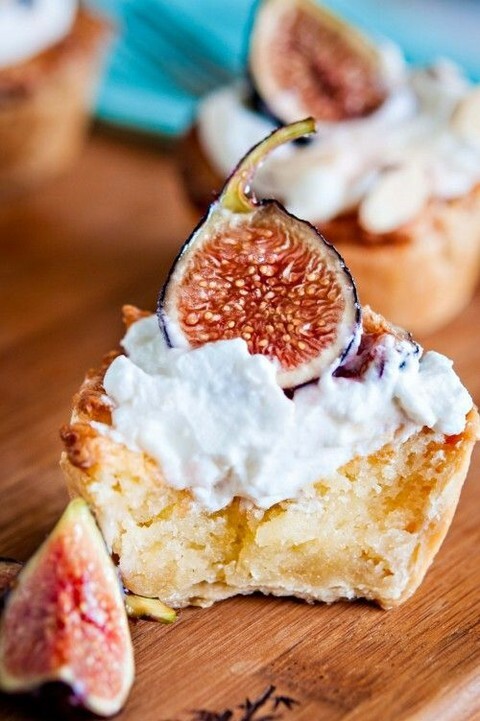 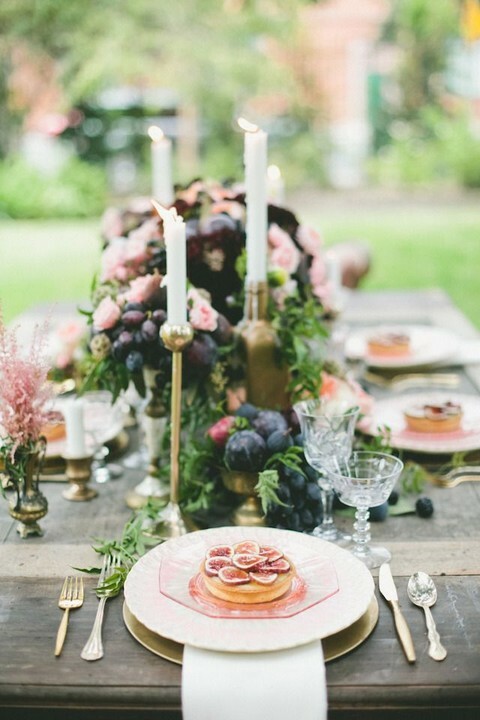 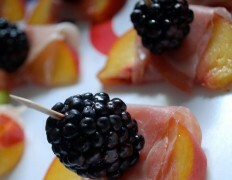 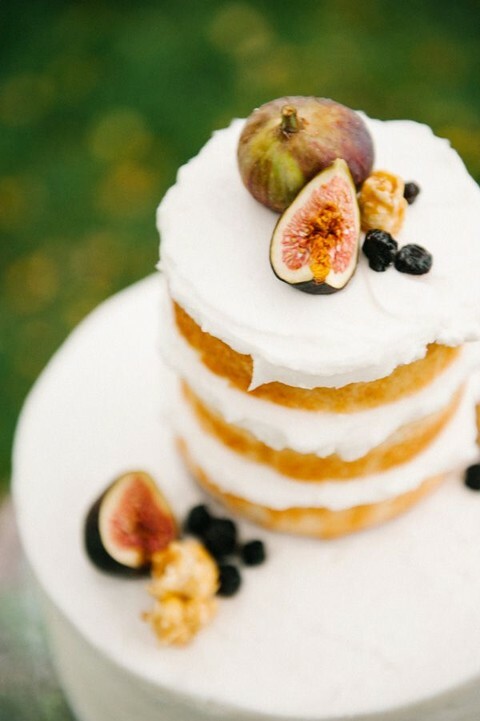 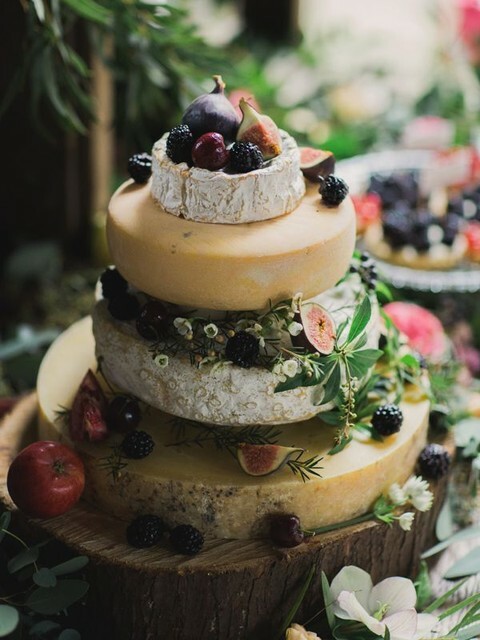 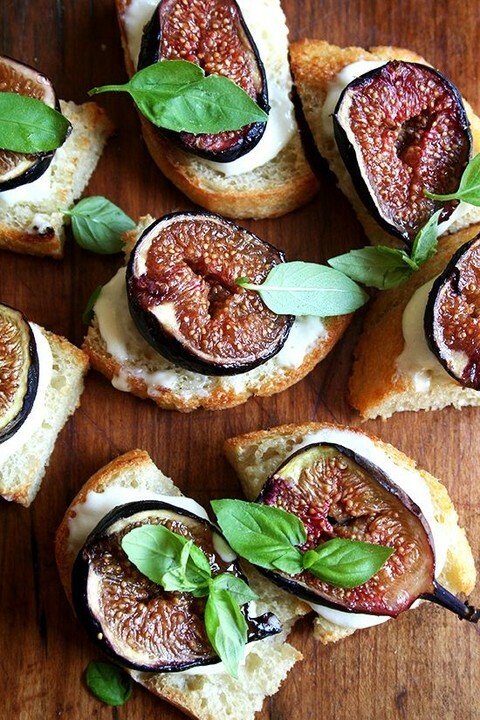 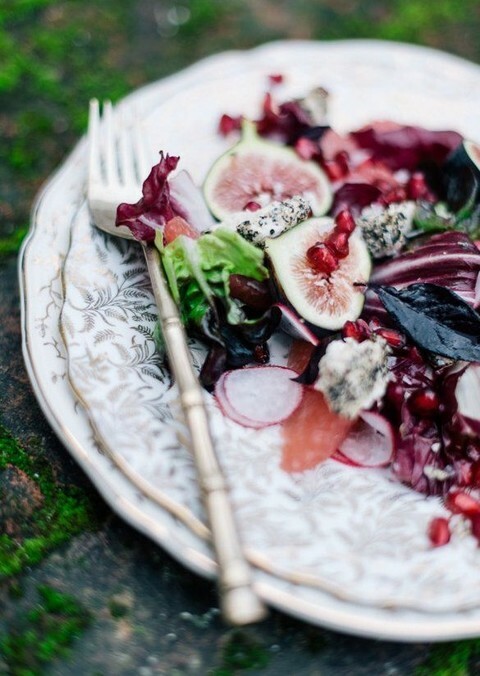 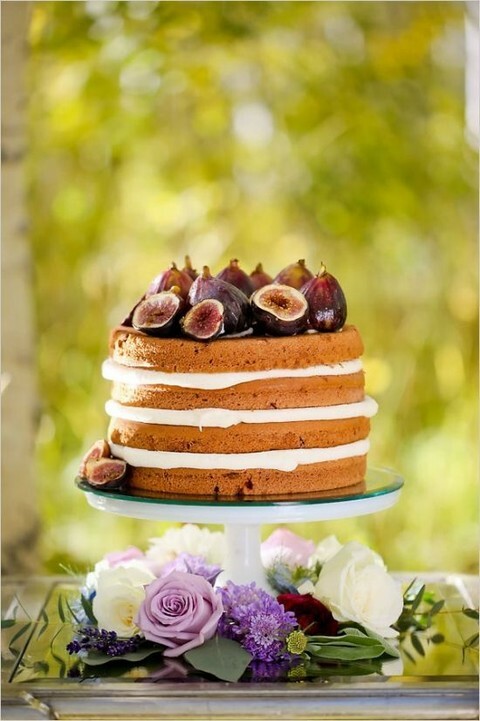 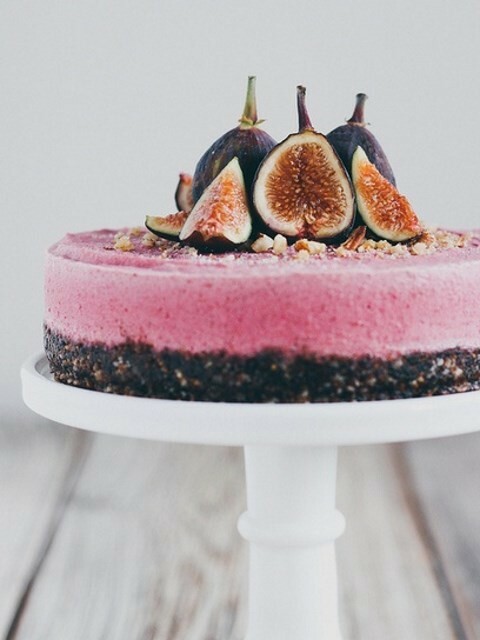 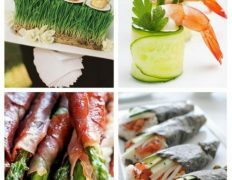 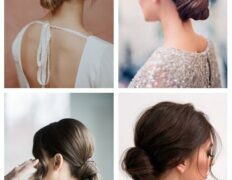 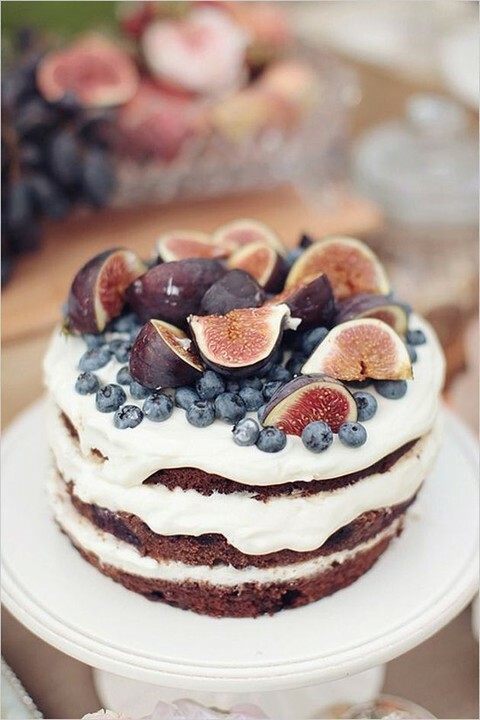 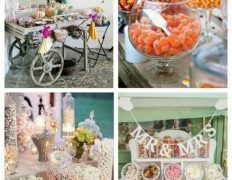 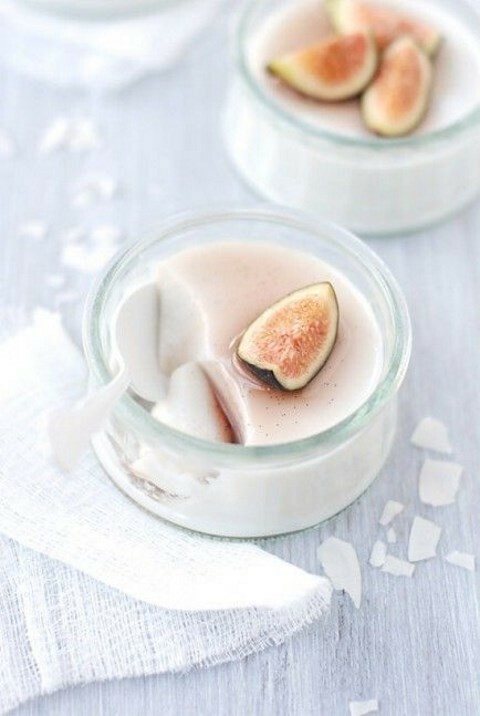 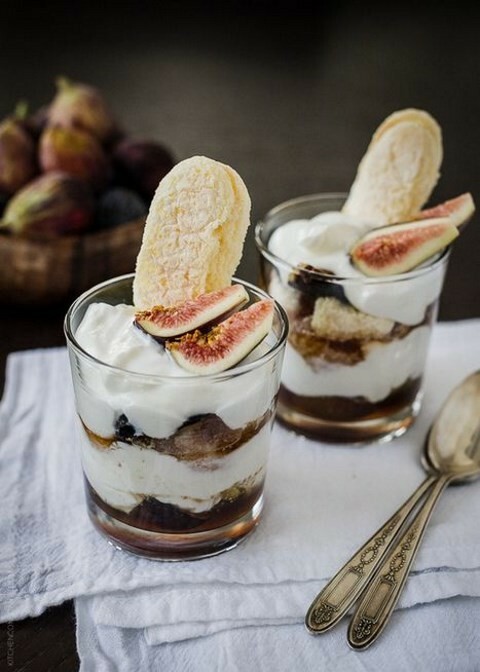 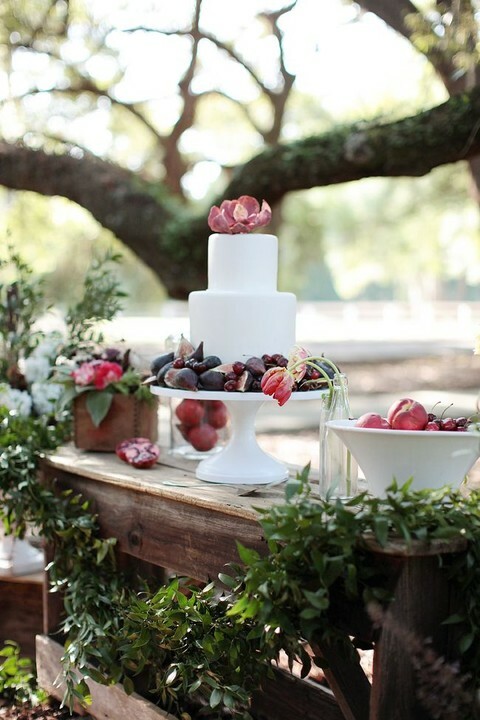 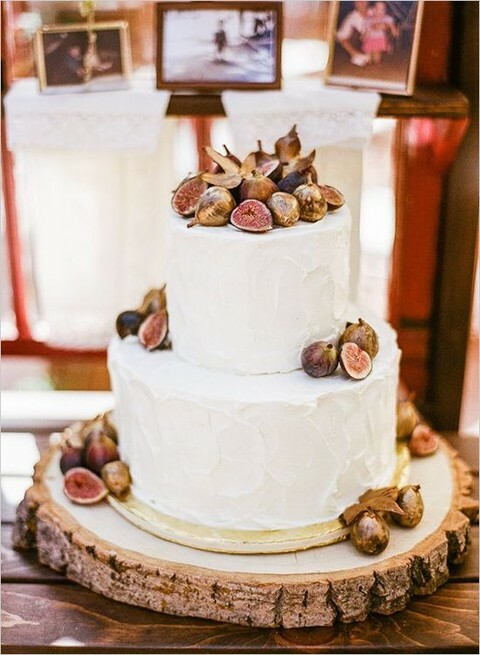 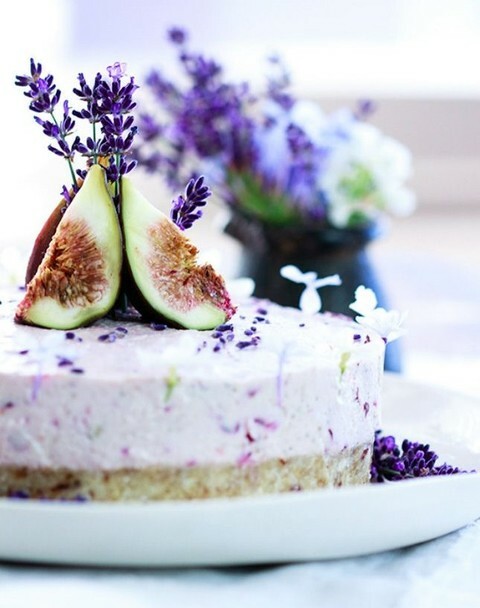 There are so many adorable ideas with figs! 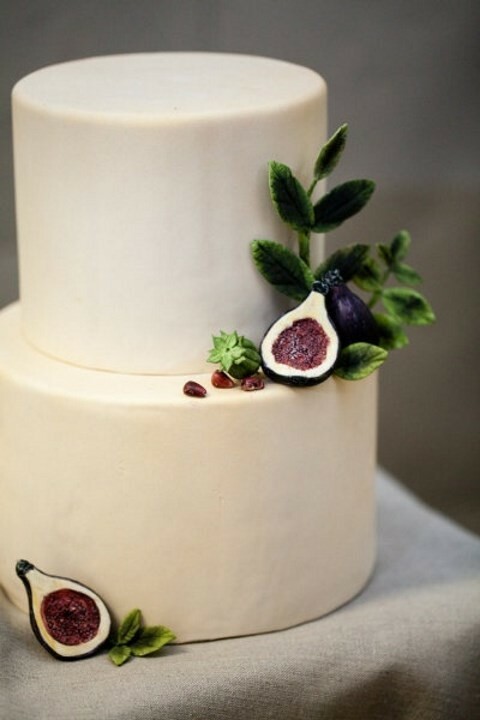 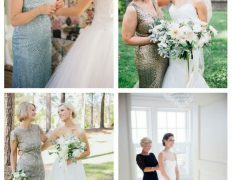 They are often used for wedding cake décor, as cake toppers, for cupcakes and tarts. 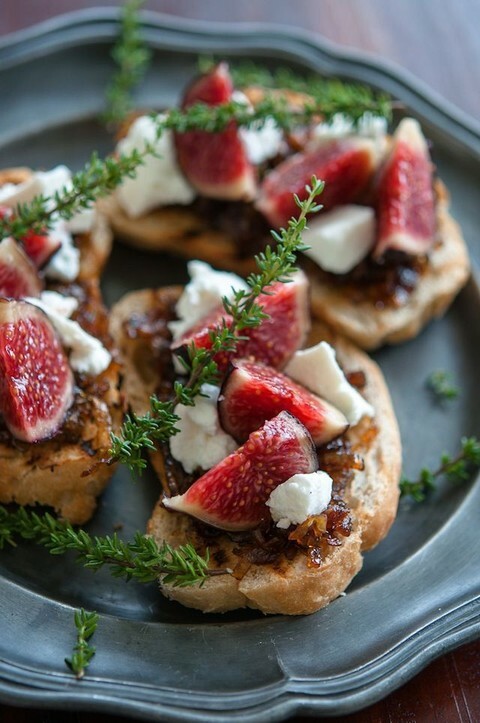 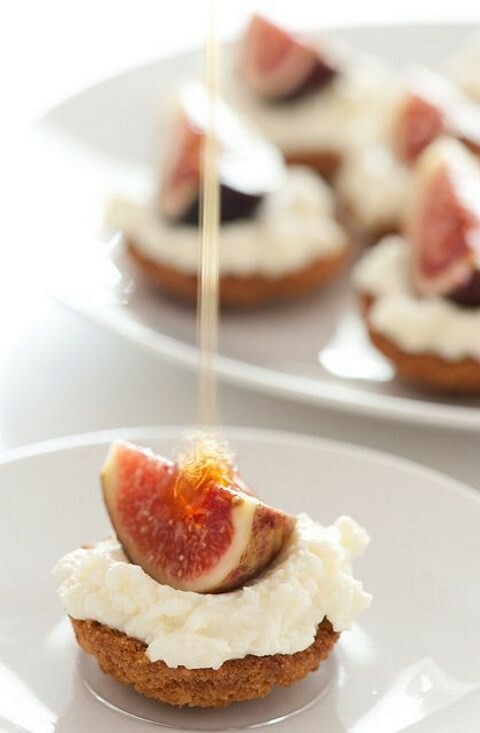 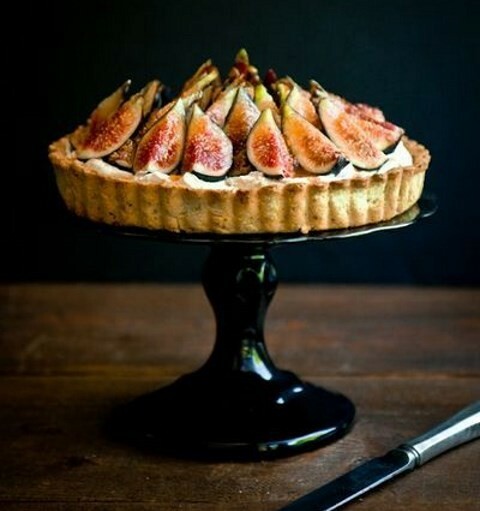 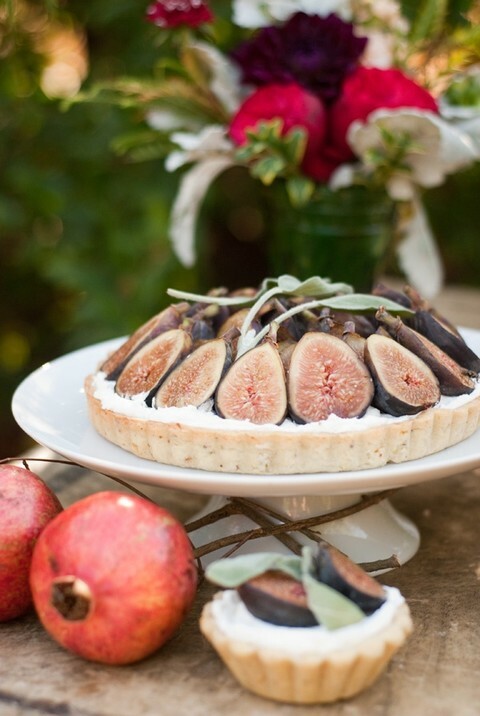 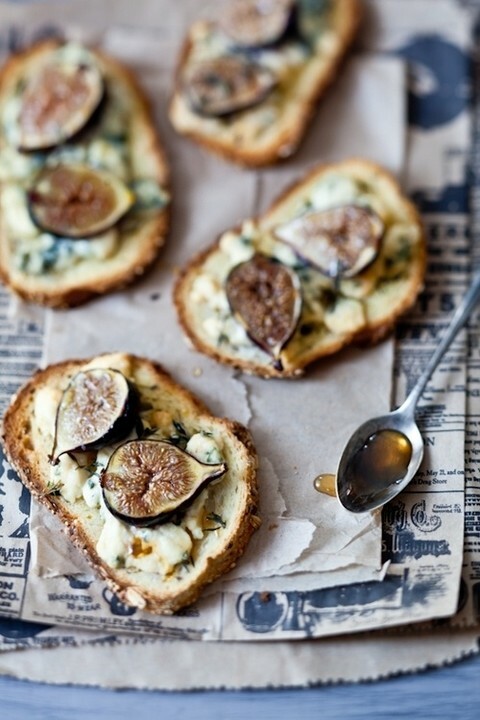 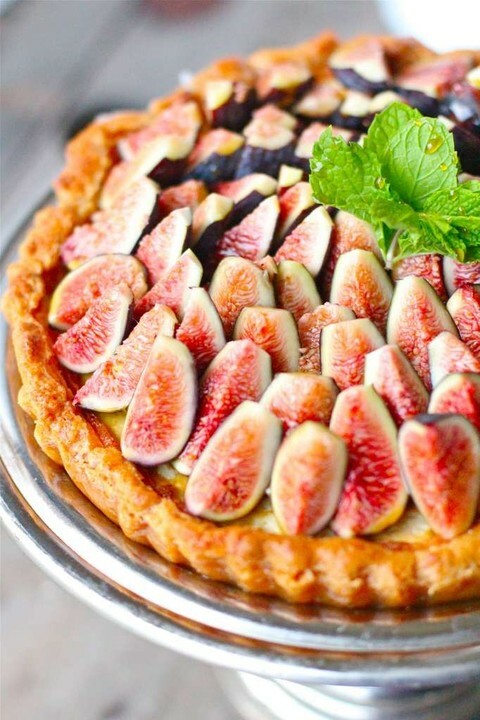 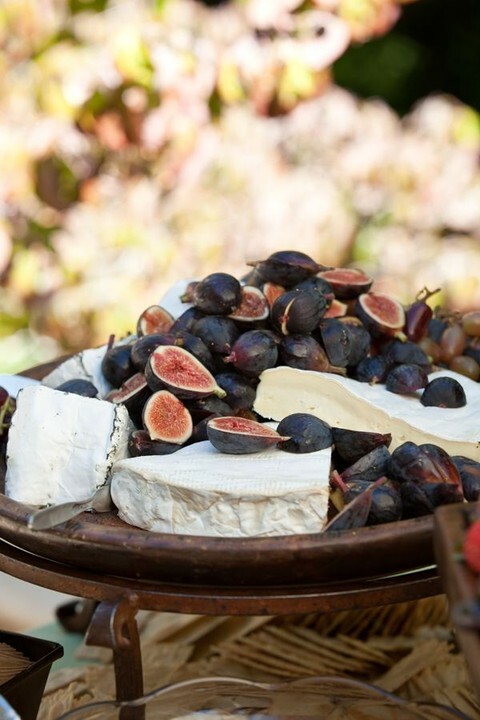 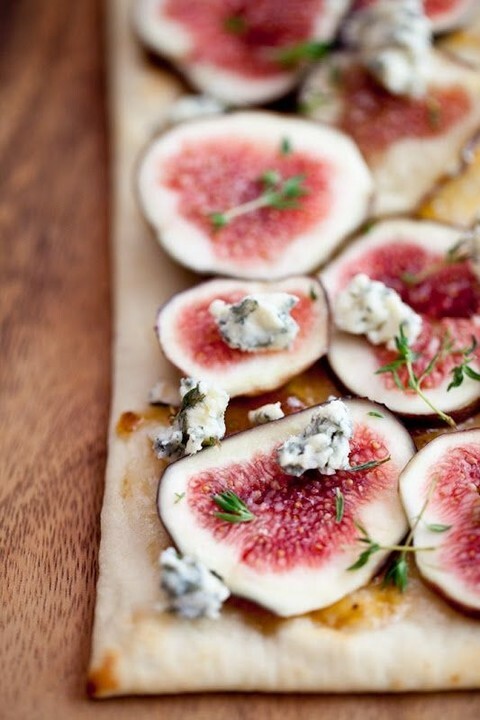 Figs go well with cheese, so you can offer your guests cheese and figs tartlets or appetizers. 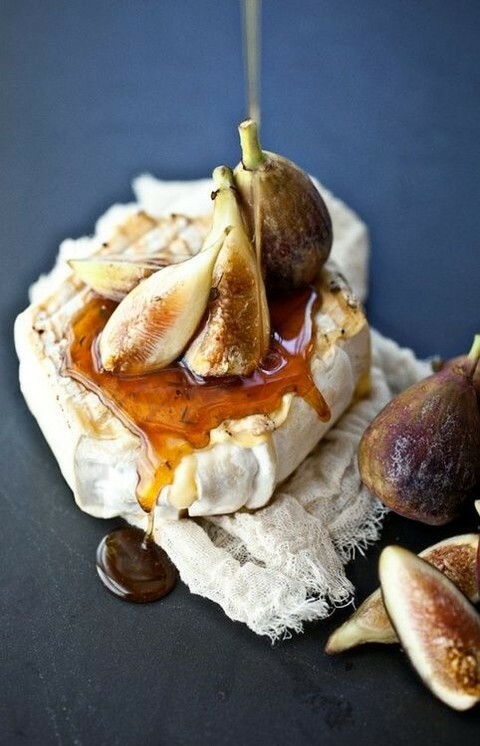 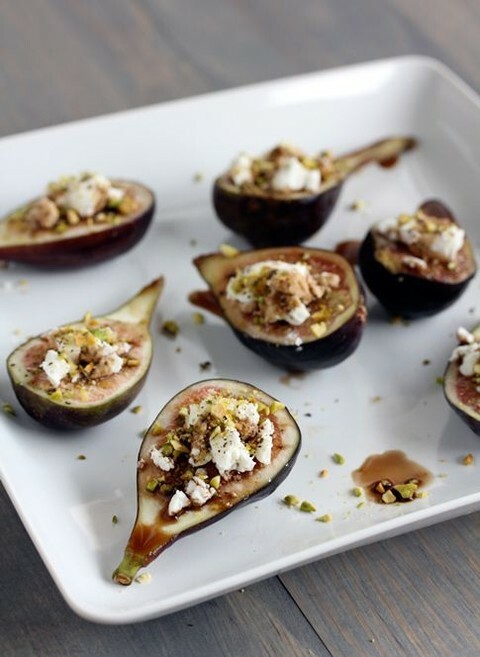 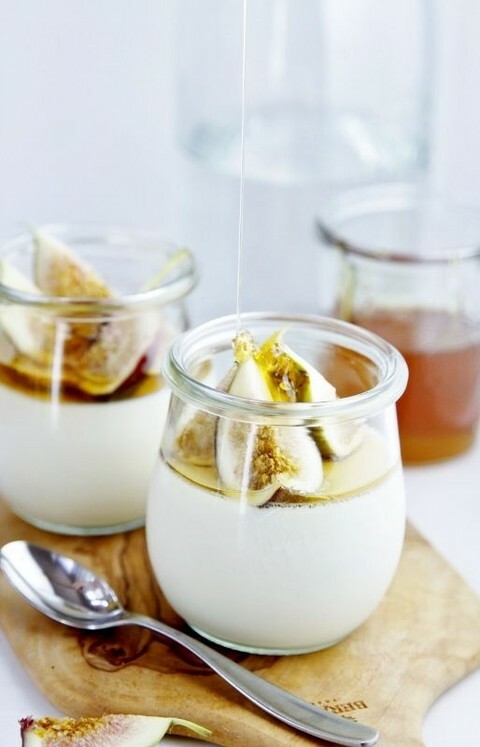 Mix figs with honey for a fantastic dessert! 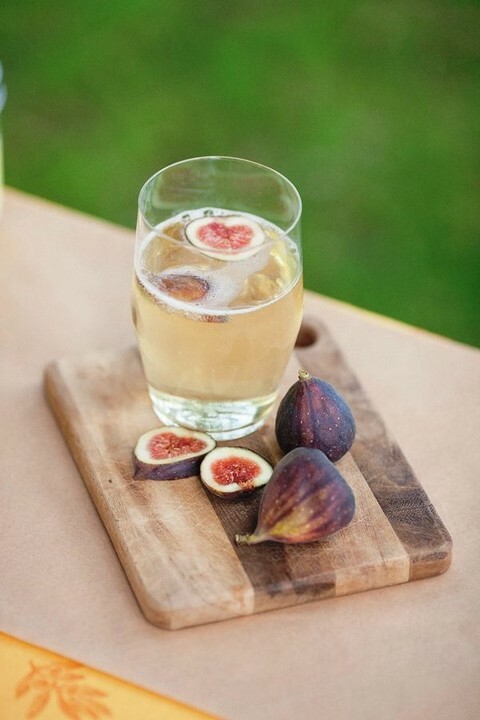 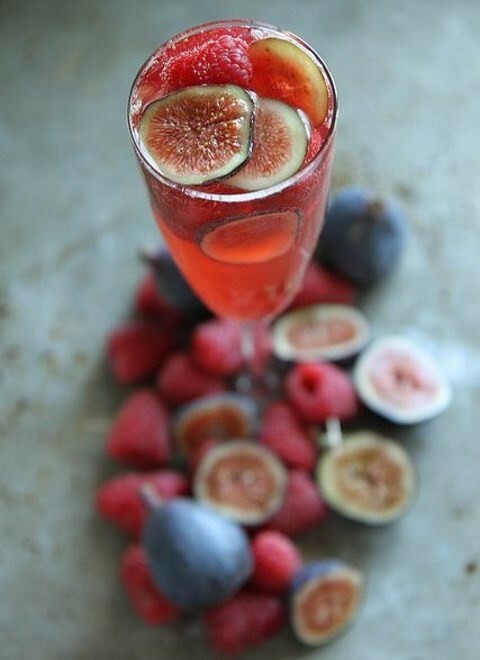 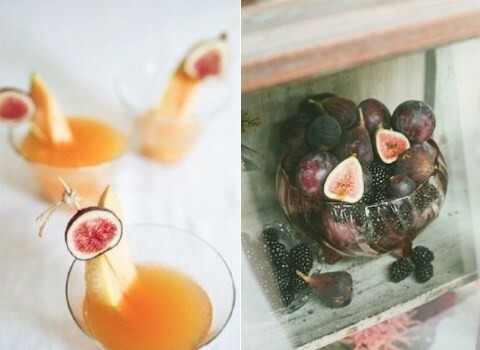 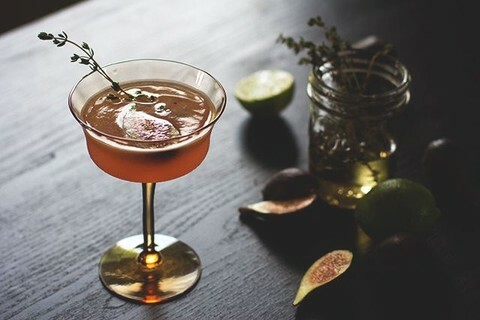 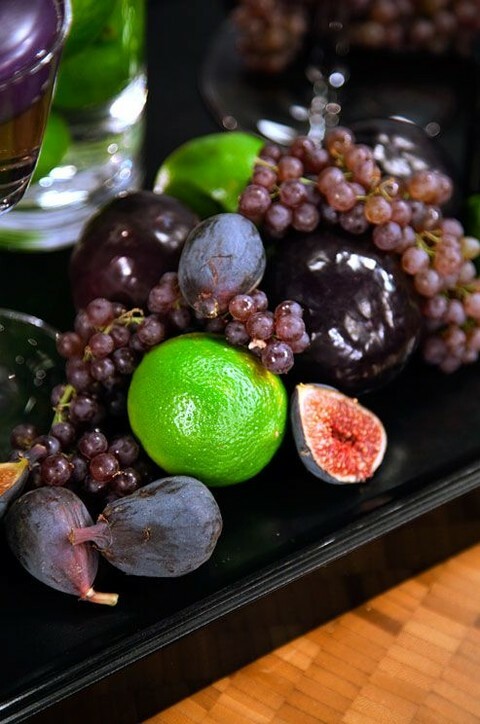 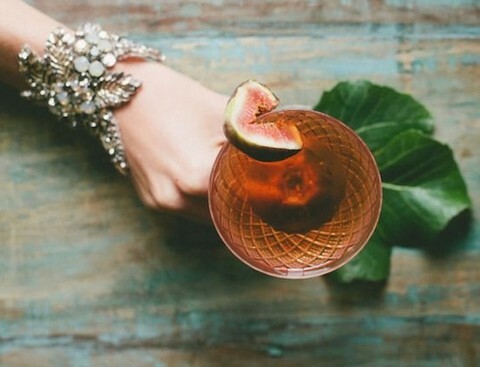 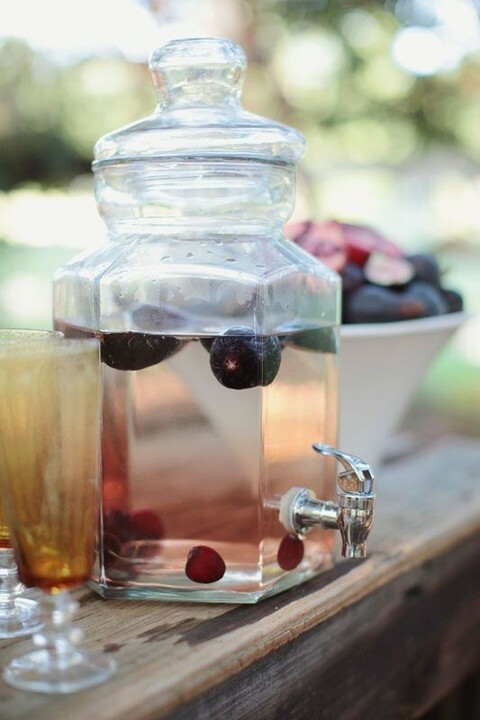 You can also include figs into your cocktails – put them inside your lemonade jars, or use them just for drinks décor. 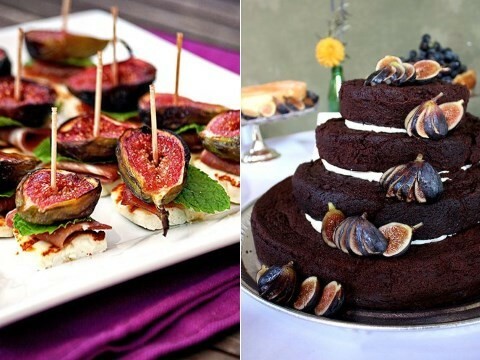 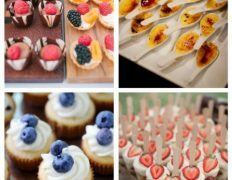 Look at the pics below and let your mouth water!